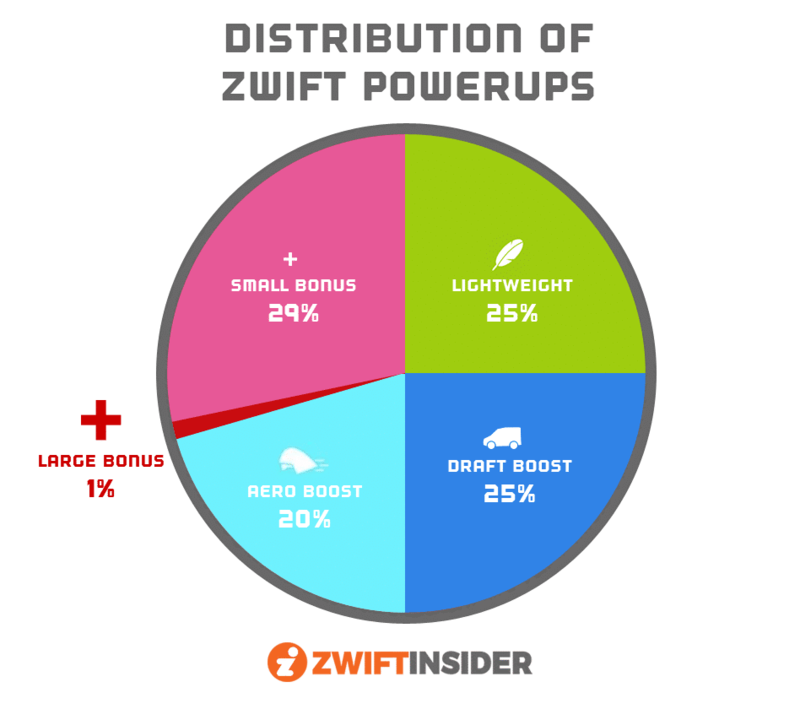 To learn more about how Zwift powerups work, read Your Guide to Power Ups in Zwift. Interesting! I was wondering what the percentage chance was, as I was seeming to get more small bonus powerups than anything else (which is a bit of a disappointment when you’re already level 25). 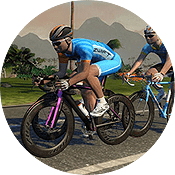 Could you get the same info on the distribution of the Alpe Du Zwift prize distribution? Would be very interesting as well. Interesting breakdown. 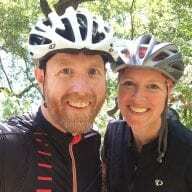 If you’d have asked me, based upon what I normally get, I’d have assumed 45% small XP bonus, 45% the van (which is useless if you are riding solo, like I usually do) and 10% all the rest (e.g. the useful ones) combined! 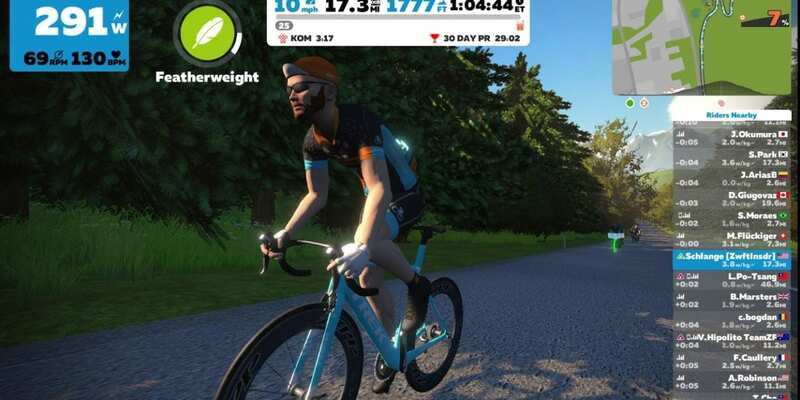 “Not another bl**dy van!” is a refrain that apparently occurs from the spare room when I’m on Zwift according to my other half! What about the burrito? What is it for and how do you get it? You can’t get the burrito anymore, they disabled it. But it was a cool power-up… it made you undraftable for a short amount of time, perfect when you want to attempt a breakaway.